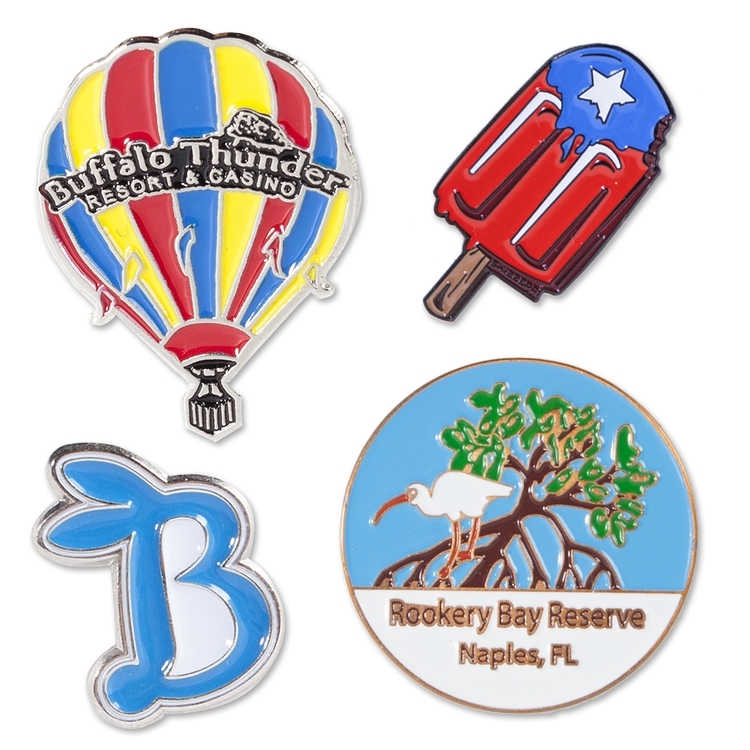 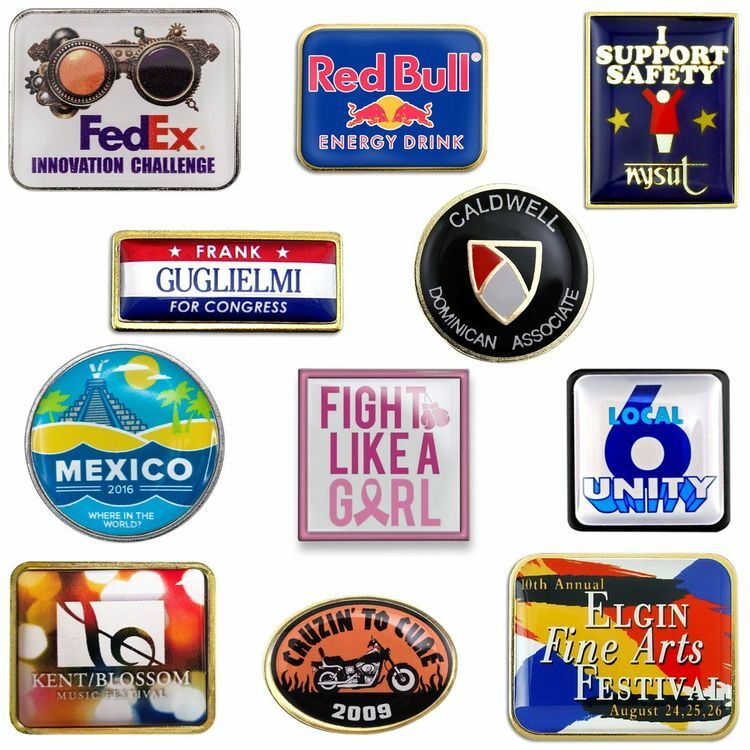 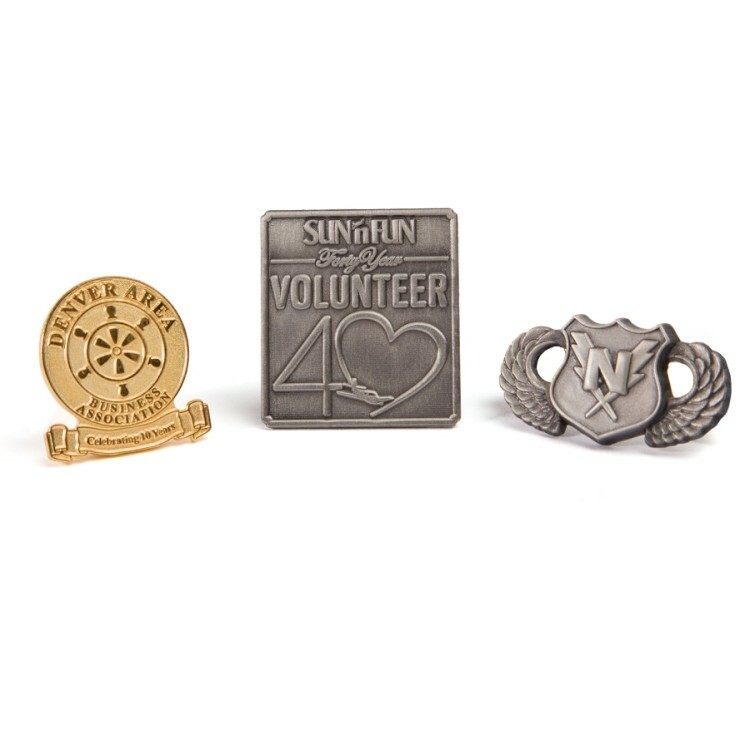 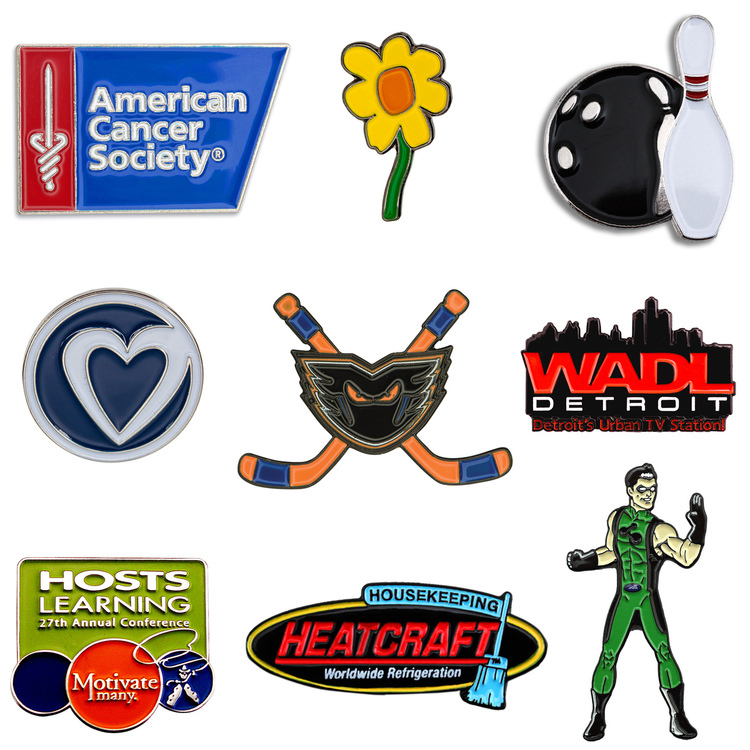 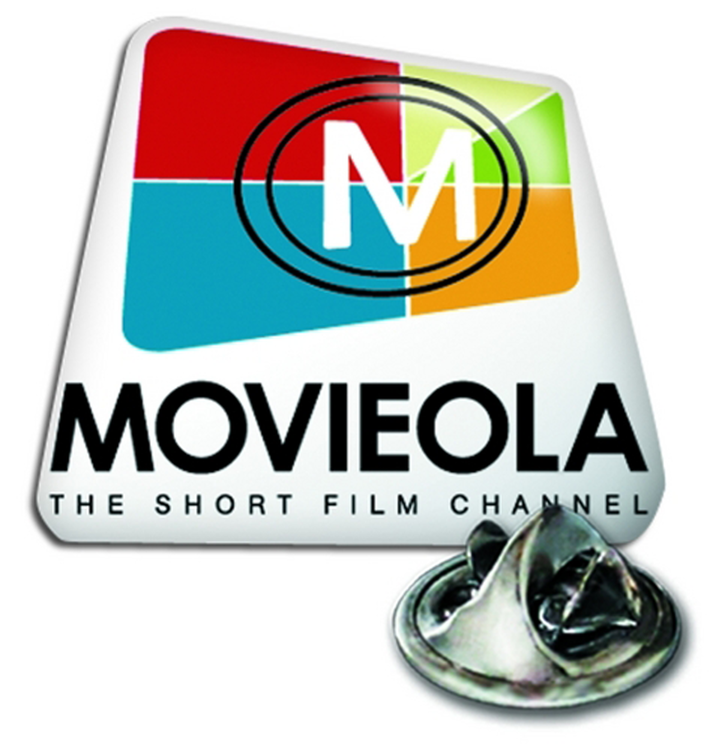 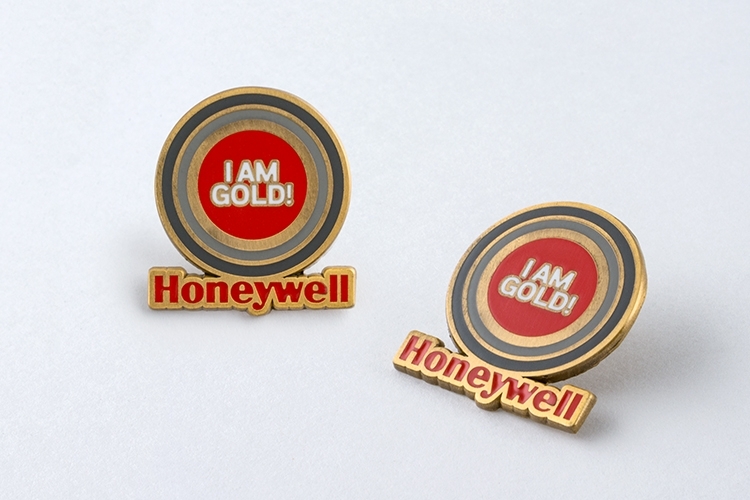 Custom lapel pins are the ideal promotional product. 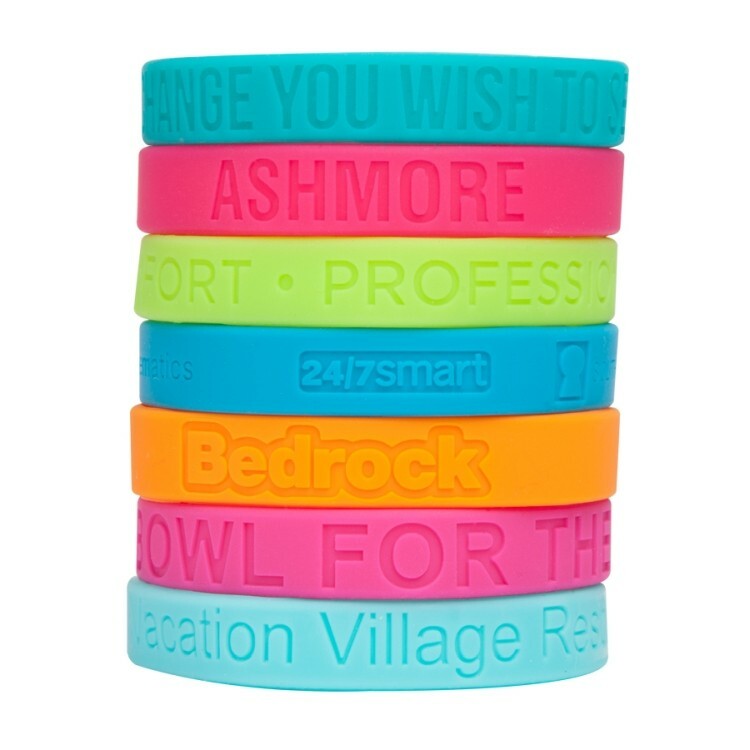 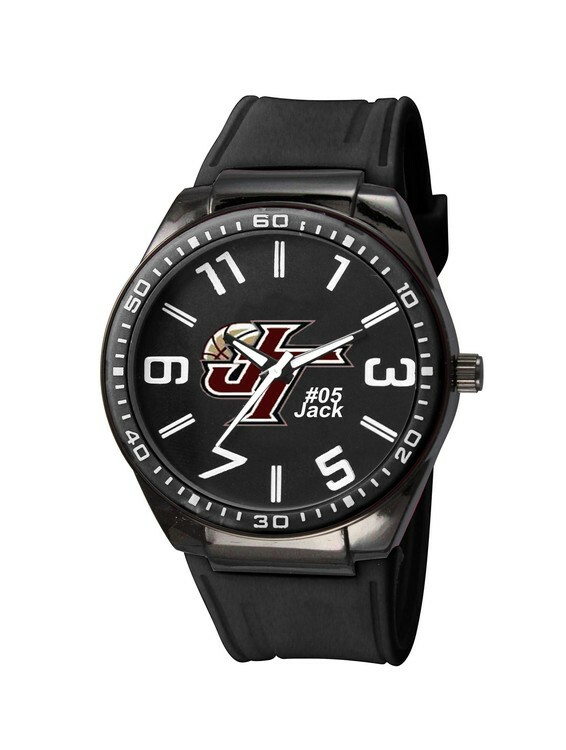 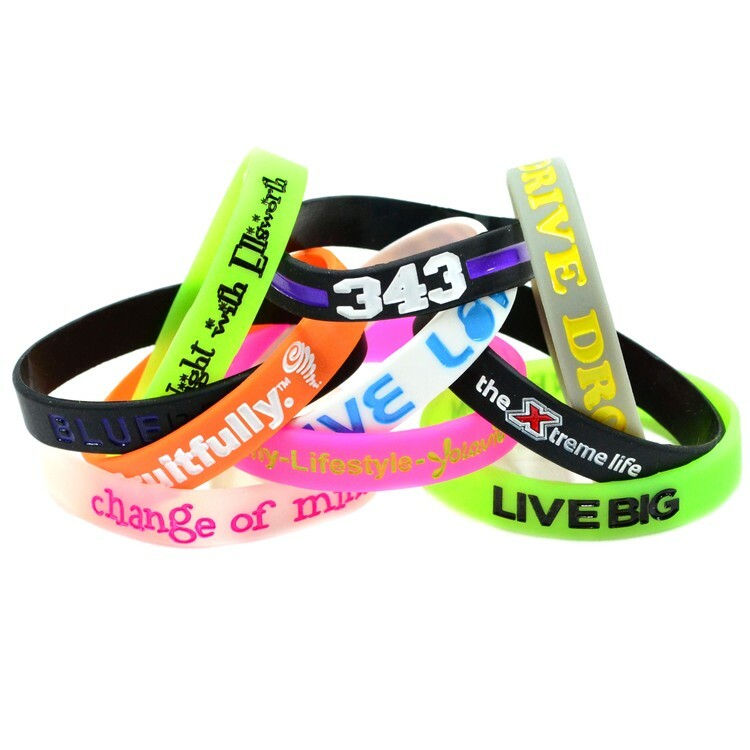 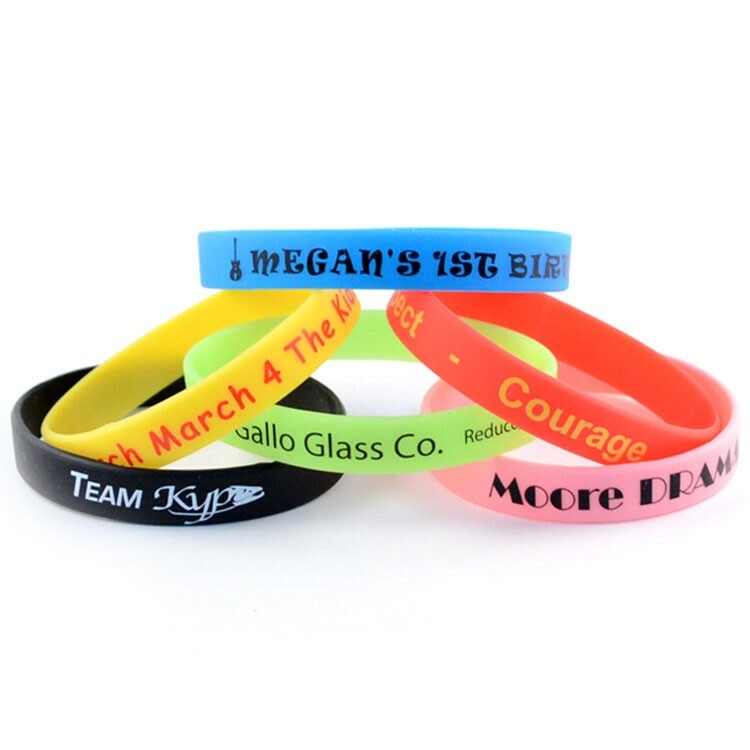 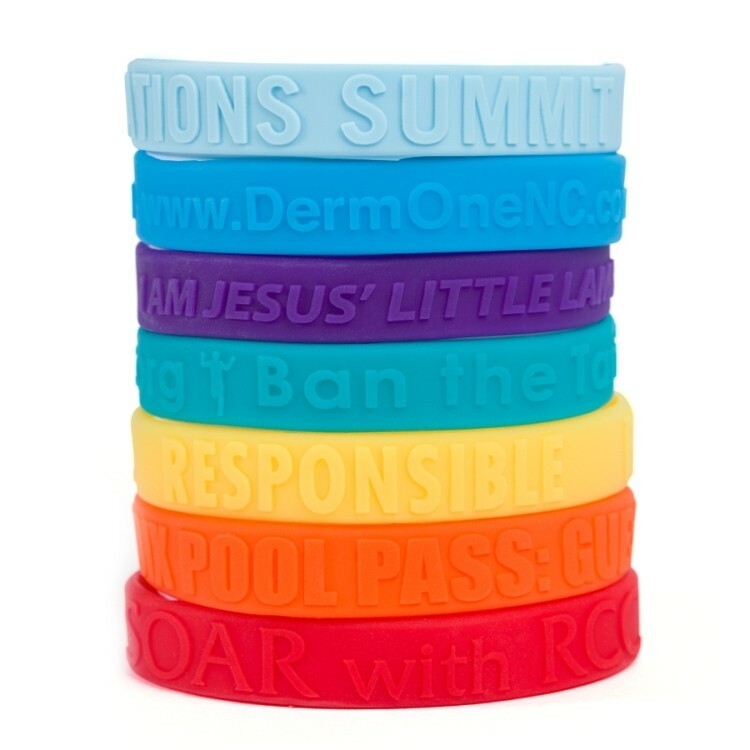 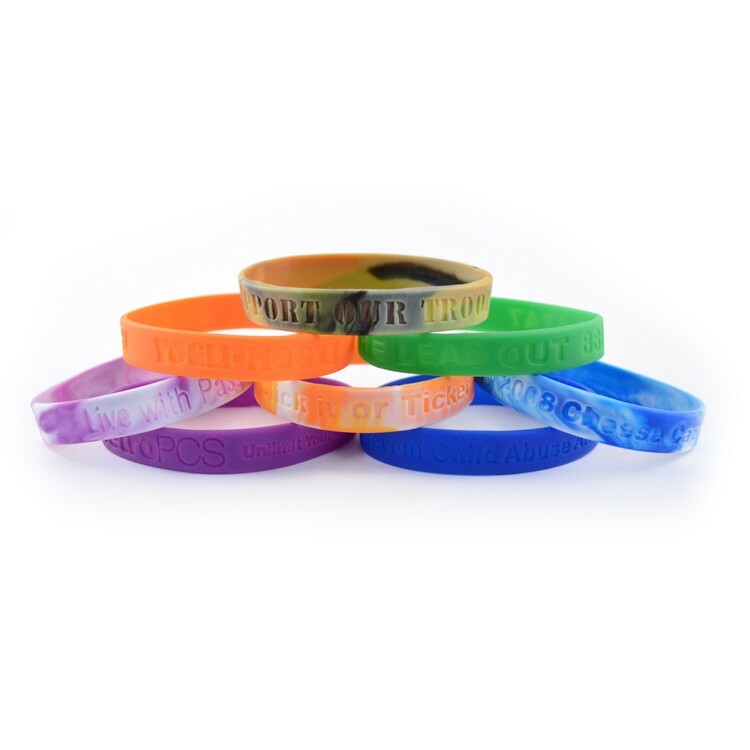 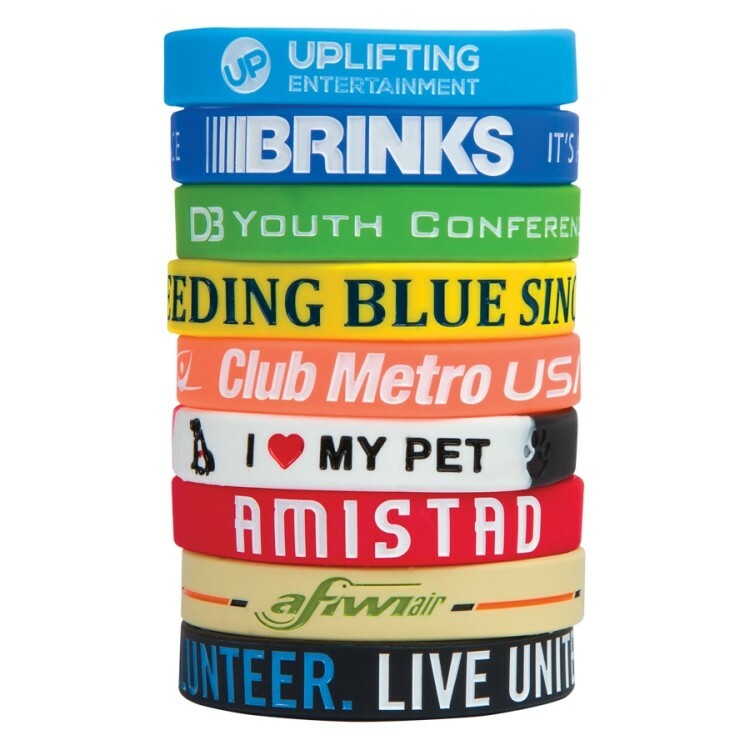 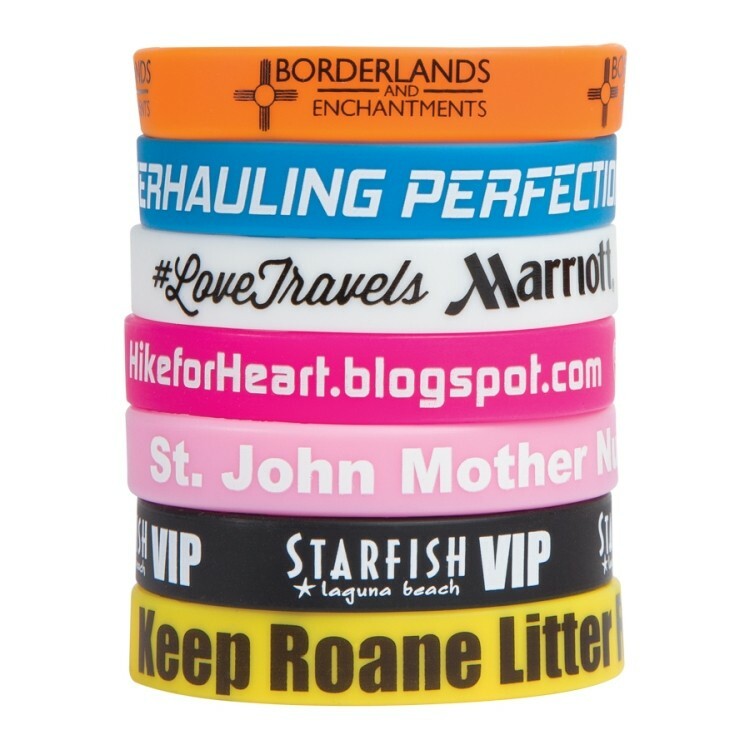 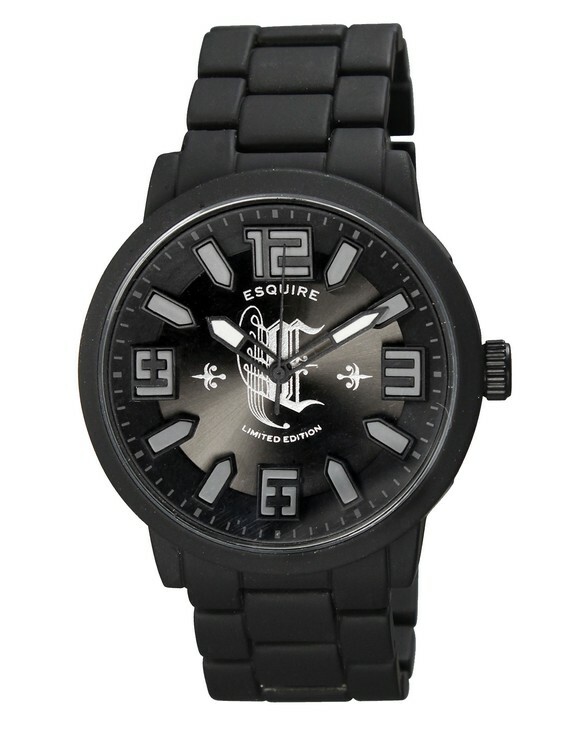 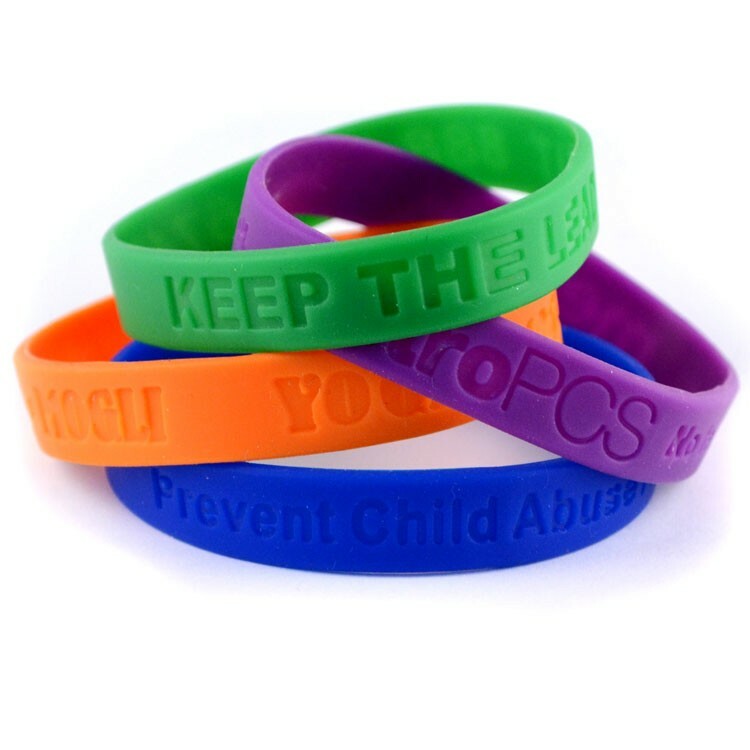 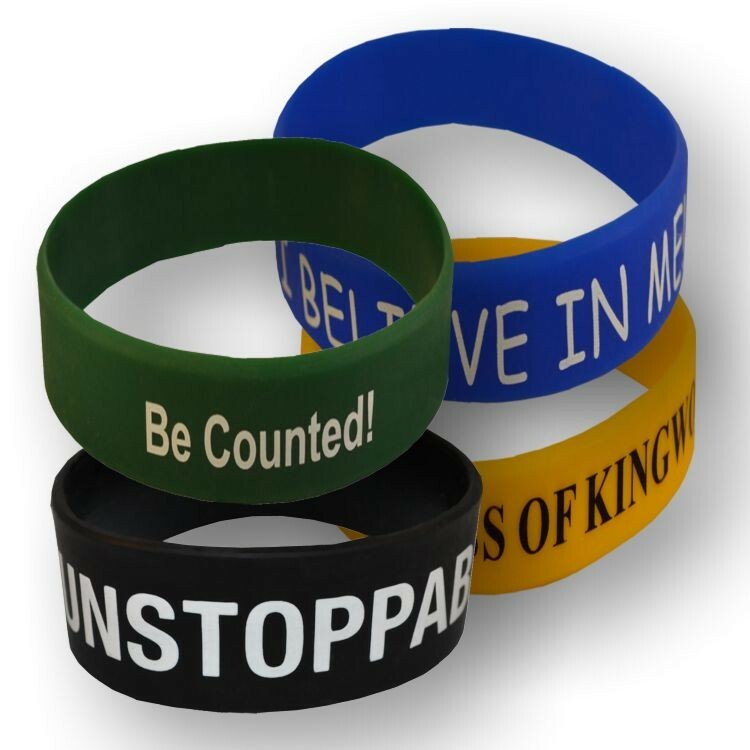 Easy to order, easier to wear and available in completely tailored shapes and sizes, PMS matched enamel colors. 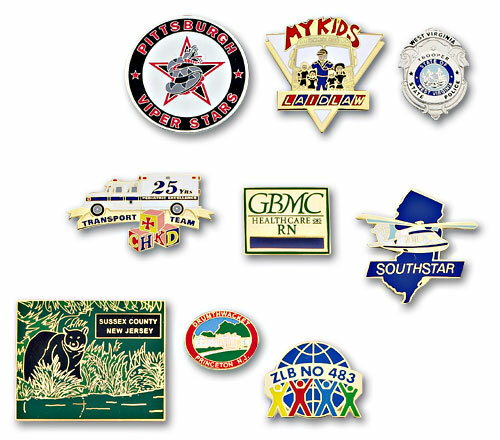 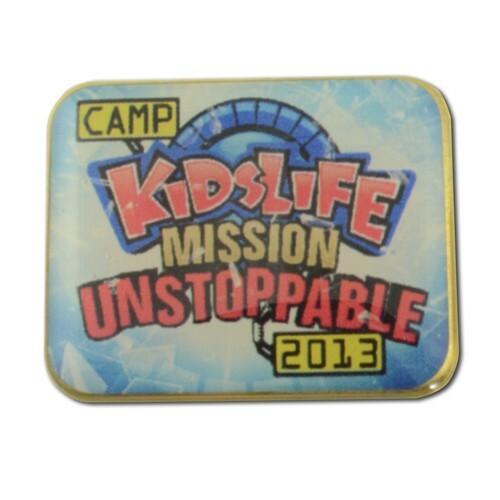 Alloy injected pins allow for the best reproduction of detailed 3D designs and logos. 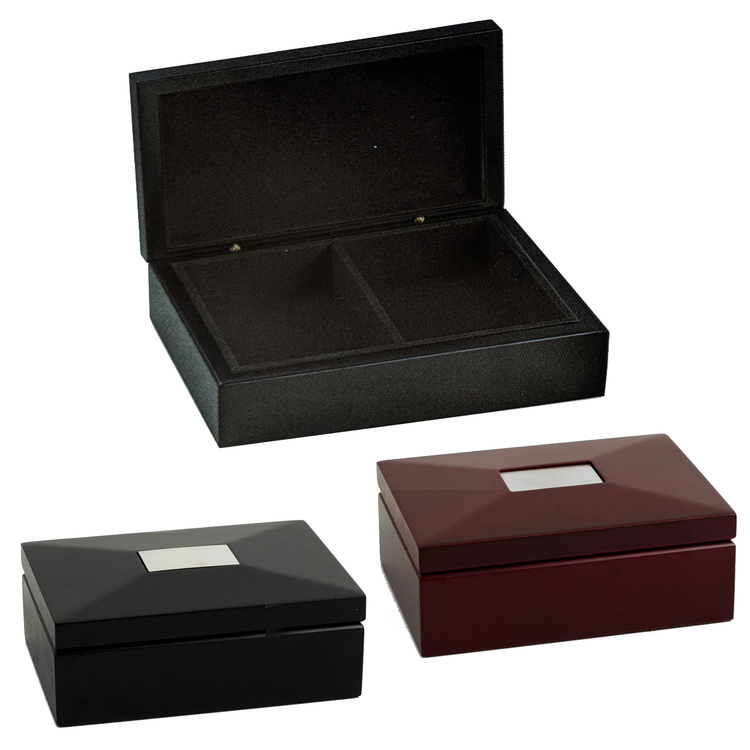 Pins include a butterfly clutch closure, upgrade to a deluxe tie-tack back and a handmade gift box to create a keepsake that will be cherished for years to come. 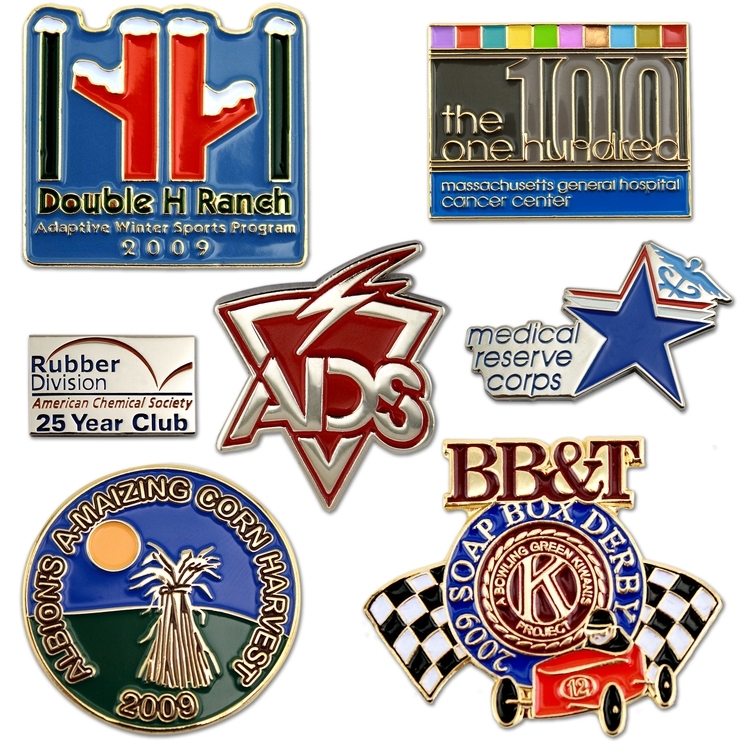 PERFECT FOR: -	Recognition, Achievement and Acknowledgment -	Collectibles -	Fund Raiser Events -	Trade show giveaways -	Promotional Items -	Elections -	Sports Trading Pins -	Celebrations and Anniversaries -	Service Awards -	Perfect for Organizations -	School Spirit We offer customized products include; lapel pins, coins, medallions, key chains, PVC products, dog tags, emblems, patches, money clips, zipper pulls, bookmarks, tie bars, cuff links, magnets, key chain attachments, buttons, spinners AND endless customized metal and PVC products! 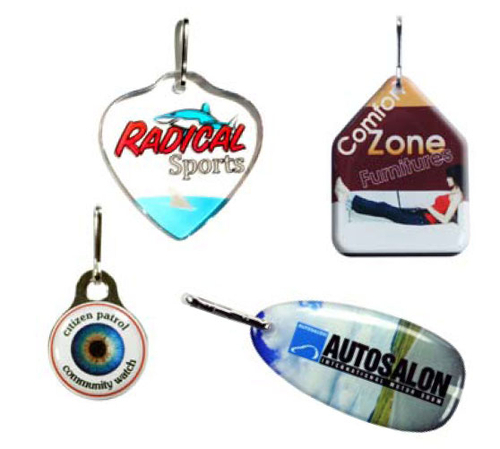 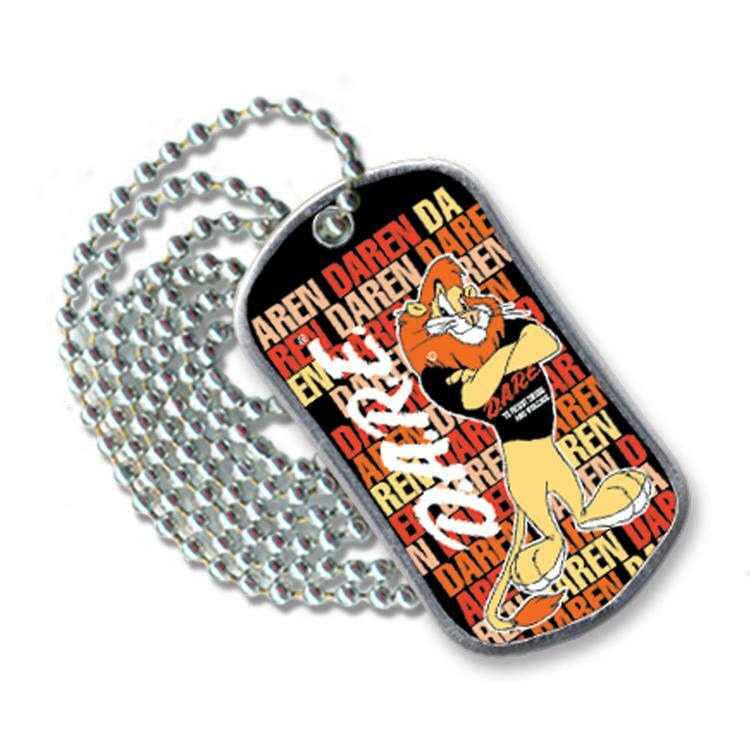 Our custom key chains have a 1" split ring and 11/4” long 4 link nickel-plated chain with single sided full color domed imprint in any shape with no setup or die charges. 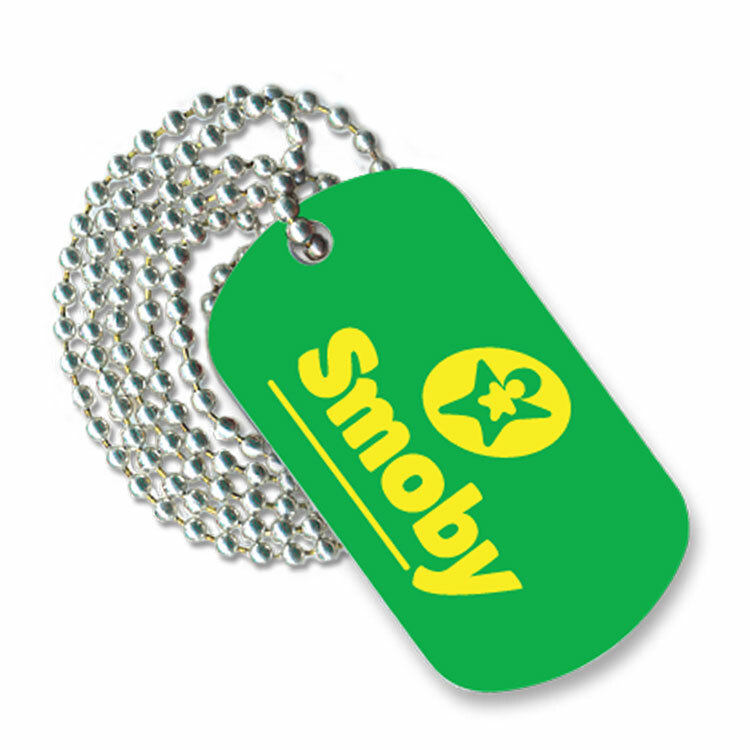 This key tag can also be produced with a cool translucent imprint. 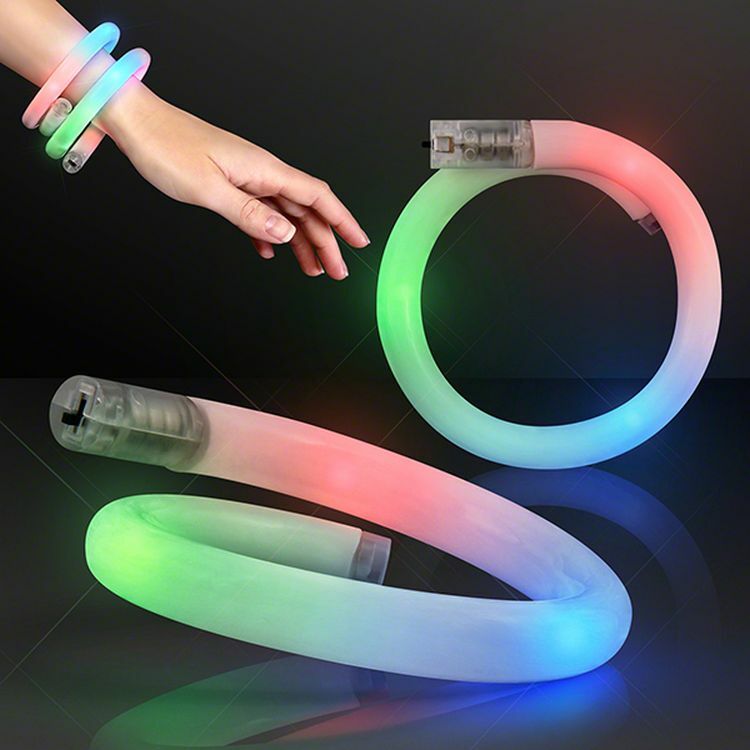 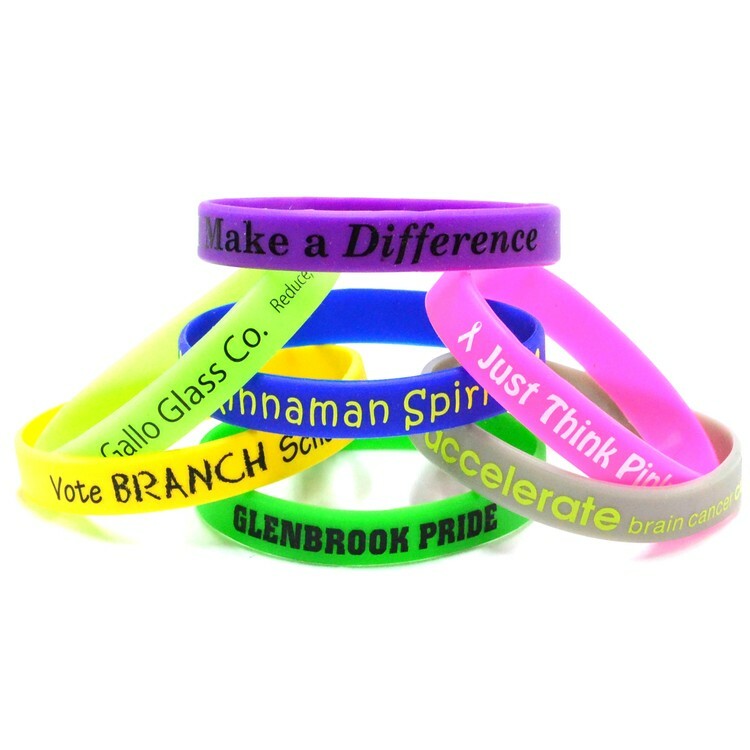 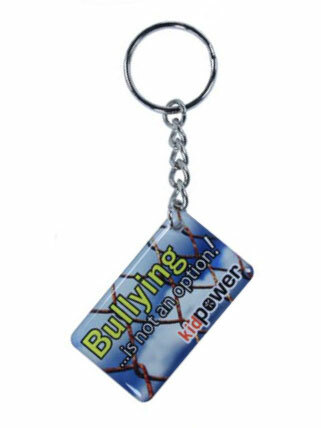 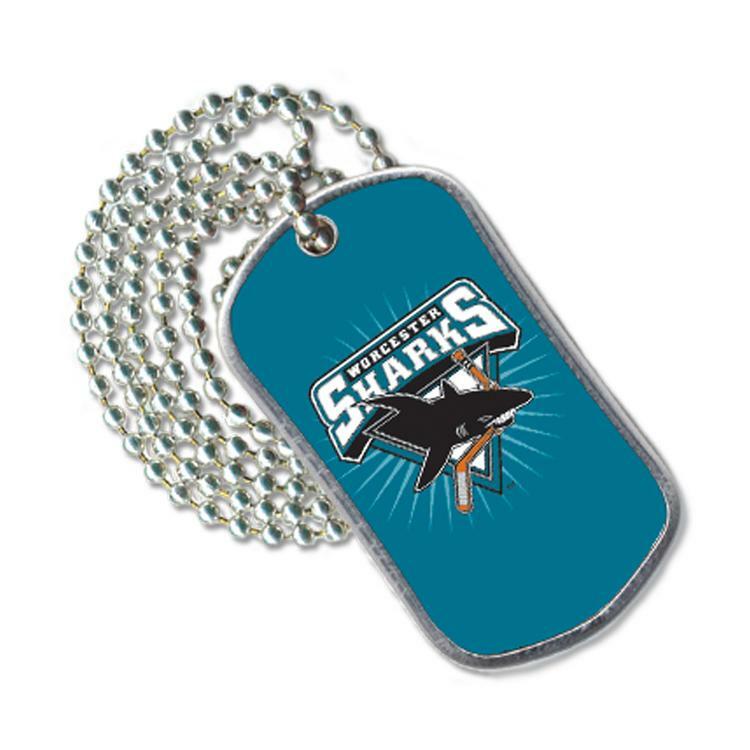 Excellent as a novelty souvenir keychain for special events, trade show gifts, fund raising or school and business promotions. 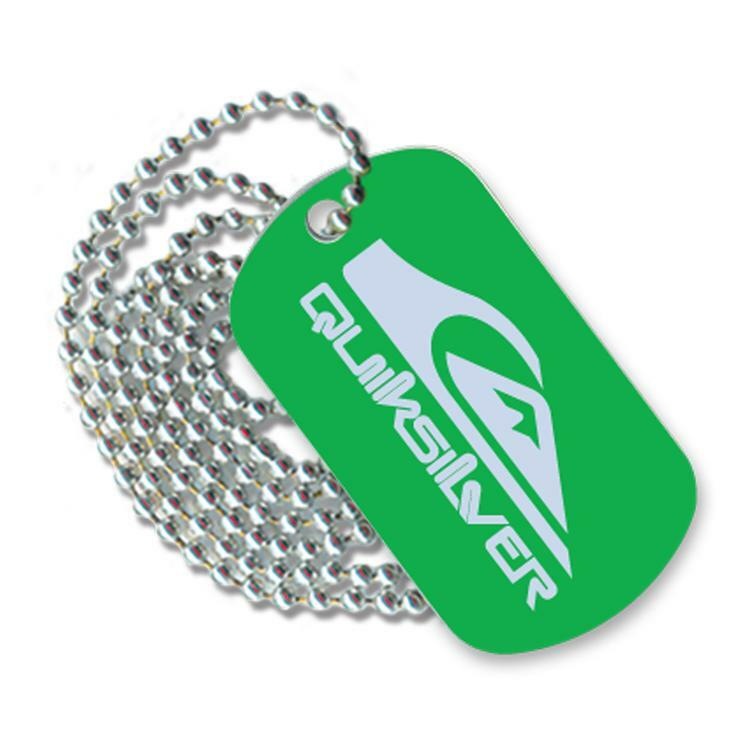 Pricing for our keytags includes our professional “Executive Style Packaging®” and custom packaging options are available starting as low as 100 units to provide additional marketing impact.